Can you make group video calls on WhatsApp yet? Group video calls on WhatsApp were announced at the F8 conference on May 1, and now they are ready to roll out to the first iOS and Android users. Are they available on your account yet? Read on to find out how to check and how to use this feature. Make the most of WhatsApp: Tips and tricks you might not know about! Group video calls allow WhatsApp to compete with Skype, Duo and FaceTime. Do you have the feature yet? 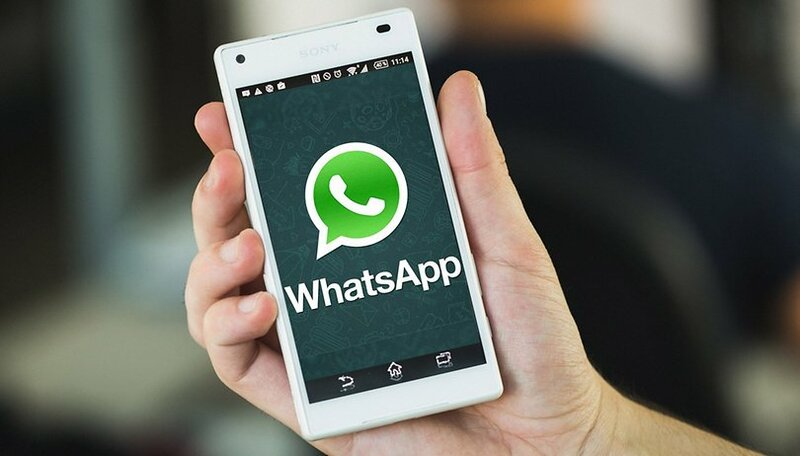 Once again, WABetaInfo is keeping us up to date with the latest WhatsApp news, with their latest Tweet spilling the beans on the new WhatsApp group video calling feature. The feature has been released for a limited number of iOS users with the app updated to version 2.18.52, and for beta users on Android with version 2.18.145. Using this new function is very simple. Select one of the contacts you want to make a video call to, make the call by clicking on the camera icon, and then press the icon to add new contacts. At the moment the function is only available to some users (unfortunately, despite being a beta tester, group video calls are not yet available on my account) but the global distribution will start soon! Is the feature available on your account yet? If so, tell us about it in the comments. Which app would you prefer for video calling?